What meaning do we unpack (read, feel, understand…) when somebody (something) makes a particular: sound, movement, gesture, word, posture, harmony, texture, timbre? Because all happens in time and context, this question, and much of my musical work, is concerned with a sense of the theatrical. Theatre—whether introverted or extroverted, subdued and subtle or more direct and demonstrative—being a situation where actions, decisions, and one’s experience of a thing are highlighted and given weight, or lightness. An expressive or interpretive impulse can thus identify itself with and in a variety of means of and avenues for communication. My own varied stylistic interests play on, in, and with the richness of this theatrical attitude: at times cultivating an ambiguity in which a listener/viewer can conclude-for-themself, and at others projecting an idea or meaning more explicitly. Working in different kinds of these situations, I rely heavily on the intuitive, and at many stages in the process—or even as a guiding principle—find analogues for musical material in physical gesture or visual and poetic metaphor; all this in service, in some way, of exploring what the implications of X (object, thing-in-time or in-thought… X action, change, sound, movement, gesture, word, posture, harmony, texture, timbre…) may be. Often, these explorations are carried out through the use of simple or limited materials in order to see the (m)any sorts of shades and curves and micro-currents of color and shape and ideas and secrets and joys and the occasional joke that may be found within them. 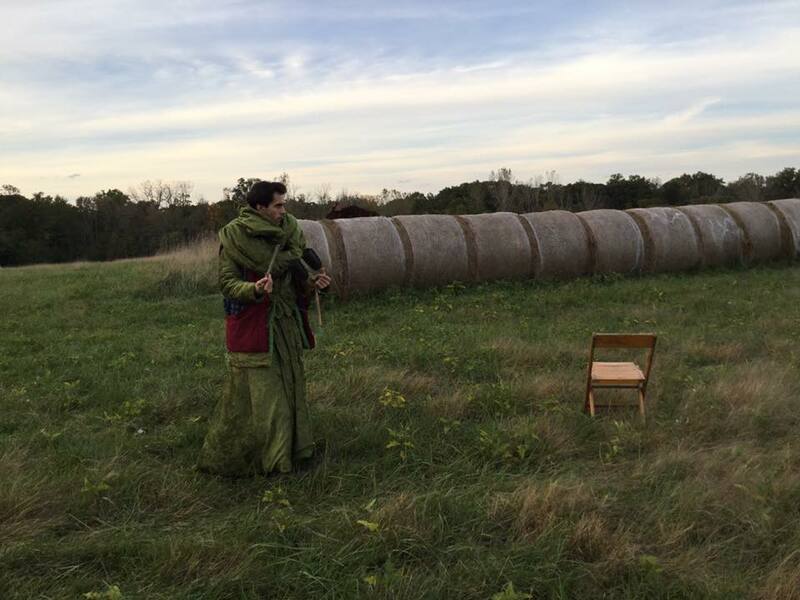 Wilson Tanner Smith is a Chicago-based cellist, composer, improviser, multi-instrumentalist, and performance artist originally from the Philadelphia area. His music is characterized by an interest in limited materials and simple forms, and the much that can be found in patient looks into the small and subtle. His work probes also the nature of communication/communion: its levels, means, impossibilities—and going on trying anyway. 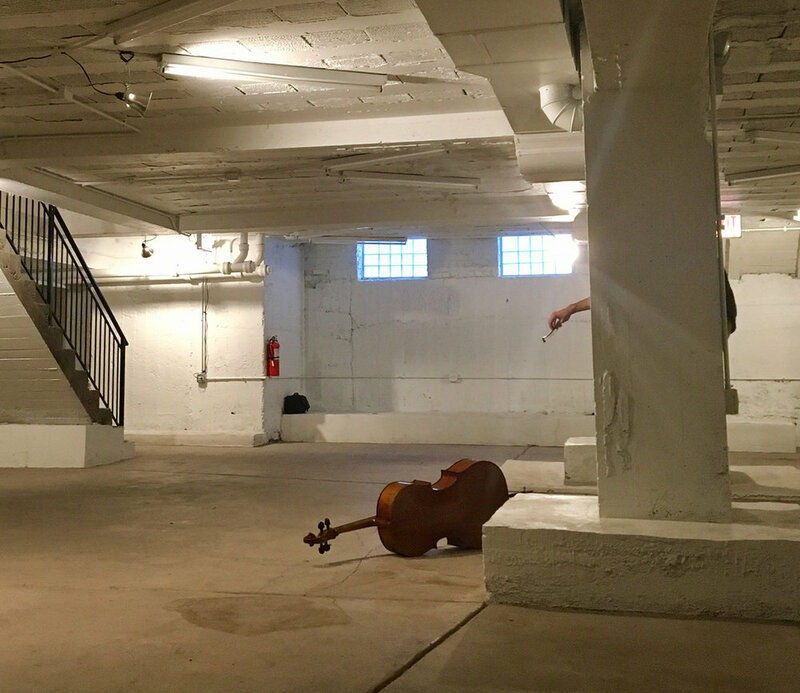 As a cellist/improviser he regularly performs solo and collaboratively across mediums of music, movement, and theatre. 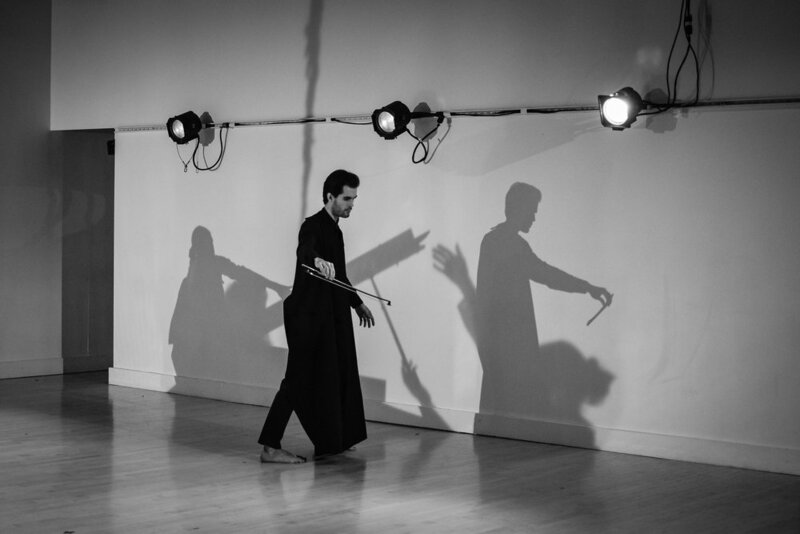 Past work includes performances with dancer/choreographer Ayako Kato, the Kristina Isabelle Dance Company, the Hubbard Street Professional Program, and musicians Keefe Jackson and Ryan Packard, and at venues including Links Hall/Constellation, Elastic Arts, the Ragdale Foundation, the 2017 Pivot Arts Festival and Harvest Chicago Contemporary Dance Festival, and at numerous apartment/house galleries across Chicago. He has given world premieres of music composed by Manfred Werder, Ben Zucker, and Carlo Diaz. In February 2018 he performed as a dancer and cellist in the world premiere of Ayako Kato's “Stück 1998 / Anchor 2018” (including the world premiere of pages 879-908 of Manfred Werder's “Stück 1998”), a one-time-only movement and music work spanning 4 unique nights of performance at Links Hall, Chicago. Smith’s movement-theatre practice is grounded in aikidoistic movement, as developed through formal study under his late father, dancer and sensei Henry Smith, Shihan during childhood. This basis is informed more recently by the anatomical movement work of Ayako Kato. His composed music has been performed in the U.S. and Portugal by Ensemble Linea, saxophonist Brandon Quarles of ~Nois, Stephanie Wagner and Raquel Lima, and flutists in collaboration with Claire Chase; and at venues including the Victory Gardens Biograph Theatre in Chicago. His flute duo, "After Thought," was published by Scherzo Editions in 2017. He received a B.M. in music composition with a minor in musicology from Northwestern University in 2016, and is a student of Jay Alan Yim, Juan Campoverde, and the late Lee Hyla. He also dabbles in poetry and visual art, some of which can be seen throughout this website---thank you for reading!